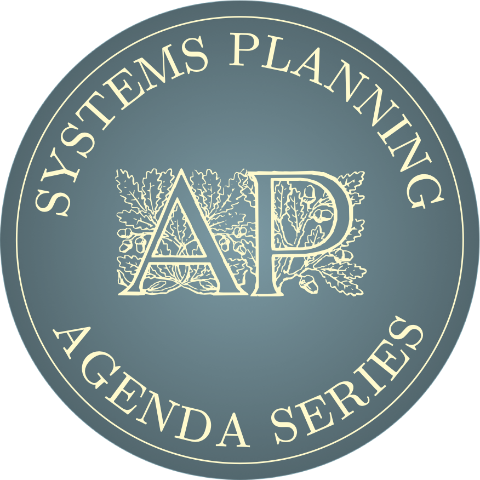 Systems Planning℠ is managed by a trustee — currently its founder, Anastassios (Tasso) Perdicoulis — with the responsibility to further its scholarly standing and professional relevance. 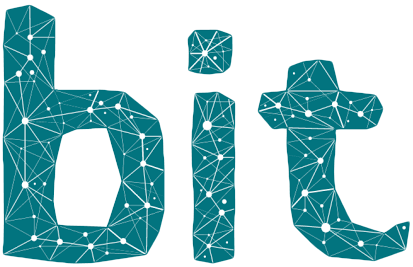 Several other people are also involved, and there is space for even more to contribute to the cause: efficiency in systems, processes, and plans. 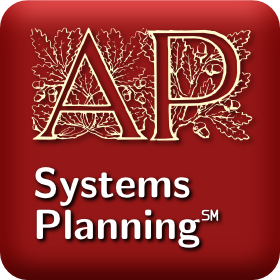 The official website of Systems Planning℠ is complemented by mainstream social media, albeit in a low-key profile. 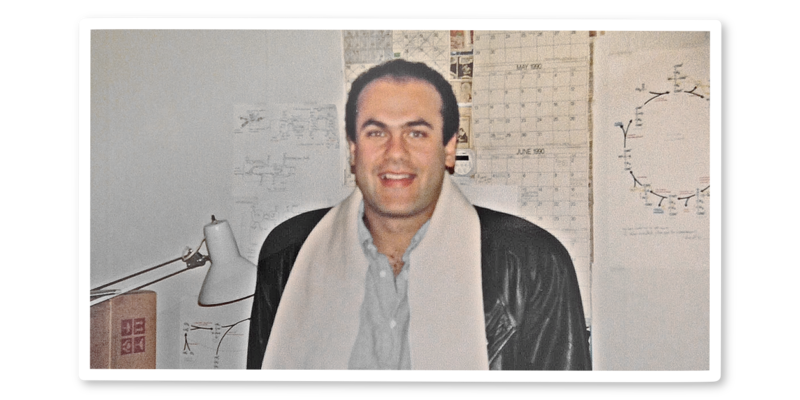 The founder and trustee of Systems Planning℠ — Anastassios (Tasso) Perdicoulis — grew up in Athens of the 1970s and styled his academic skills at the University of Washington in the 1980s. 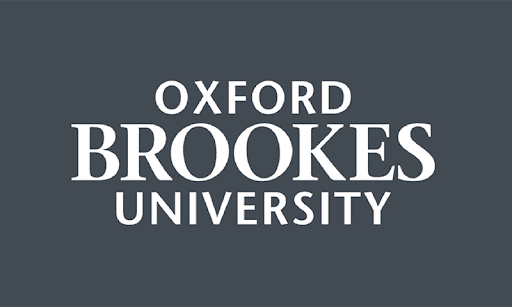 Since the 1990s has been conducting R&D in the UK and Portugal on efficiency in systems, processes, and plans with applications in organisation governance, project management, and strategic planning. Perdicoulis, A., B. Durning, and L. Palframan [Eds.] 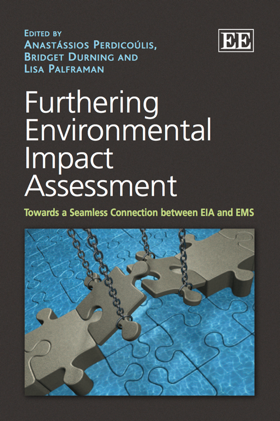 (2012) Furthering Environmental Assessment: Towards a Seamless Connection between EIA and EMS. Cheltenham: Edward Elgar. Perdicoulis, A. 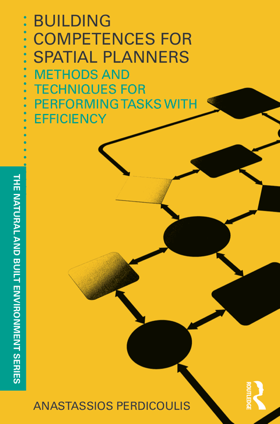 (2011) Building Competences for Spatial Planners: Methods and Techniques for Performing Tasks with Efficiency. London: Routledge. Perdicoulis, A. 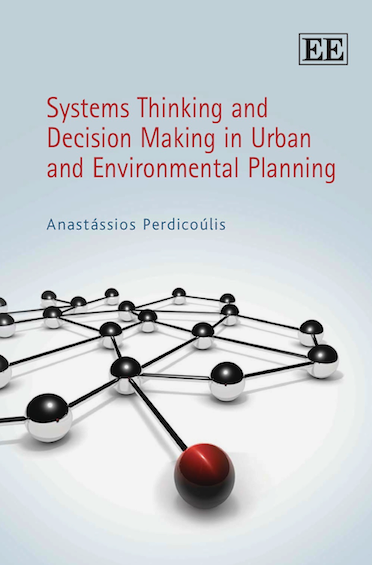 (2010) Systems Thinking and Decision Making in Urban and Environmental Planning. Cheltenham: Edward Elgar. Perdicoulis, A. (2002) Planeamento Estratégico. Vila Real: UTAD, Série Didáctica, Ciências Aplicadas, 183. Perdicoulis, A. (2002) Práticas de Planeamento Estratégico. 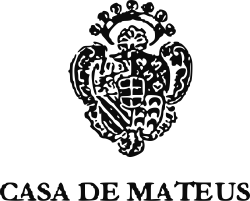 Vila Real: UTAD, Série Didáctica, Ciências Aplicadas, 178. Perdicoulis, A. (2002) Metodologia de Estudo e Previsão do Impacte Ambiental. Vila Real: UTAD, Série Didáctica, Ciências Aplicadas, 181. Perdicoulis, A. (2001) Práticas de Metodologia de Estudo e Previsão do Impacte Ambiental. 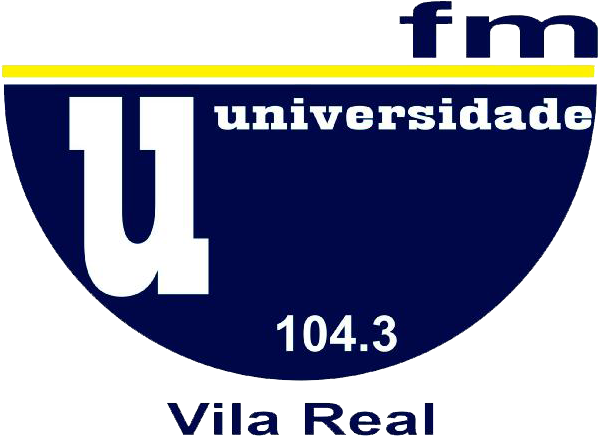 Vila Real: UTAD, Série Didáctica, Ciências Aplicadas, 159. Perdicoulis, A. 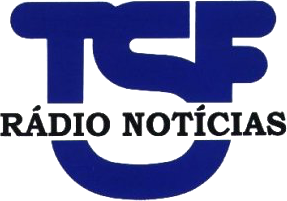 (2002) Modelação Ambiental. Vila Real: UTAD, Série Didáctica, Ciências Aplicadas, 182. Perdicoulis, A. (2002) Práticas de Modelação Ambiental. 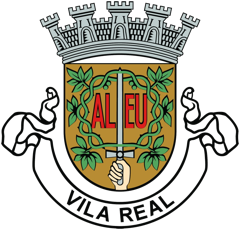 Vila Real: UTAD, Série Didáctica, Ciências Aplicadas, 177. Perdicoulis, A. (2001) Práticas de Dinâmica das Populações. 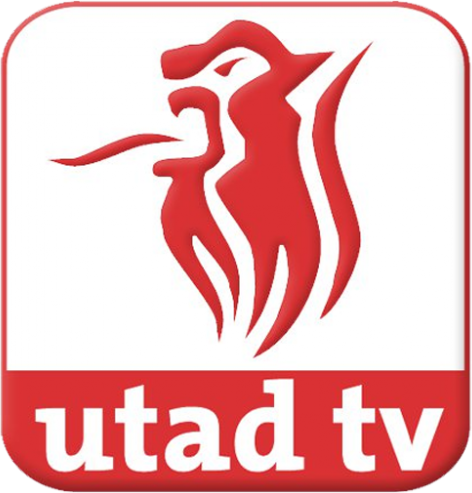 Vila Real: UTAD, Série Didáctica, Ciências Aplicadas, 160. Perdicoulis, A. 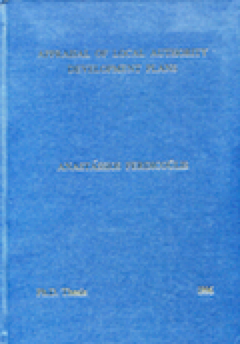 (1996) Appraisal of Local Authority Development Plans. 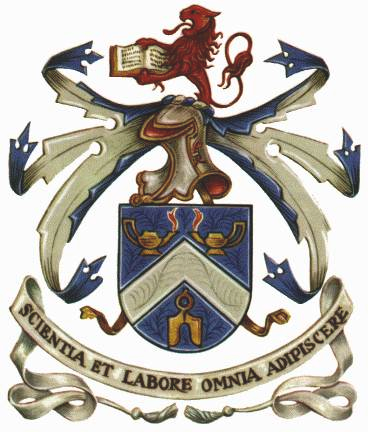 Salford: University of Salford, PhD Thesis (2 Volumes). Perdicoulis, A. — Organisation Governance. Perdicoulis Publishing: Book Division, Advanced Companion Series. Perdicoulis, A. — Research Communication. Perdicoulis Publishing: Book Division, Advanced Companion Series. Perdicoulis, A. — Project Management. Perdicoulis Publishing: Book Division, Praxis Primer Series. Perdicoulis, A. — Academic Life. 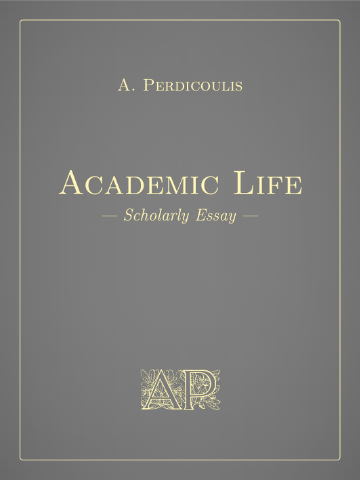 Perdicoulis Publishing: Book Division, Scholarly Essay Series. 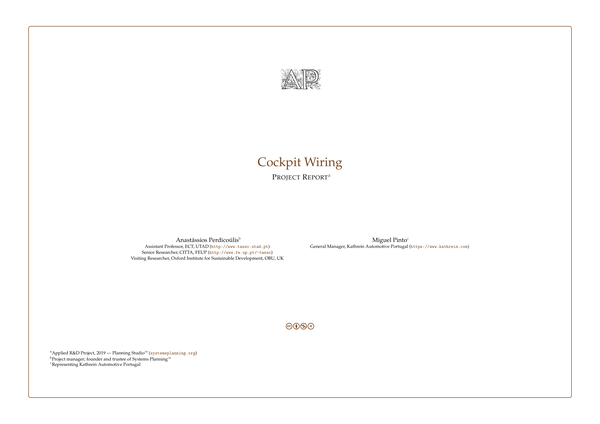 Perdicoulis, A., and M. Pinto (2019) Cockpit Wiring. 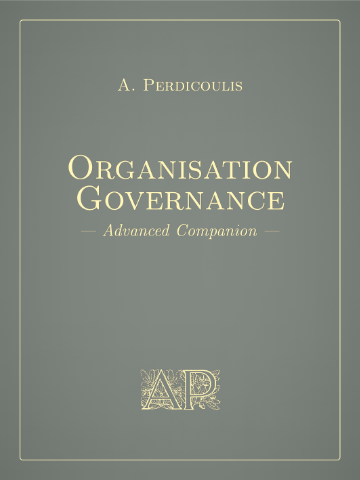 Perdicoulis Publishing: Report Division. Perdicoulis, A. 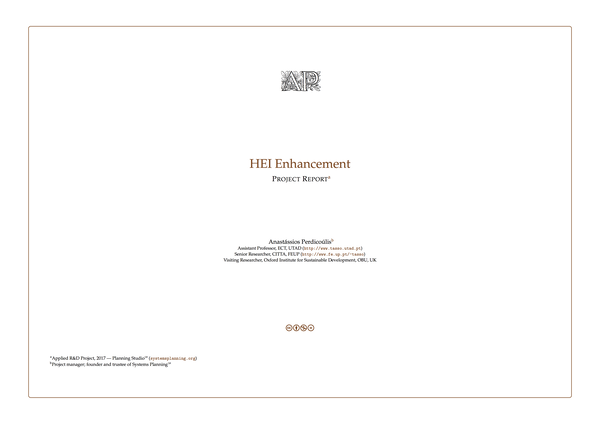 (2017) HEI Enhancement. Perdicoulis Publishing: Report Division. 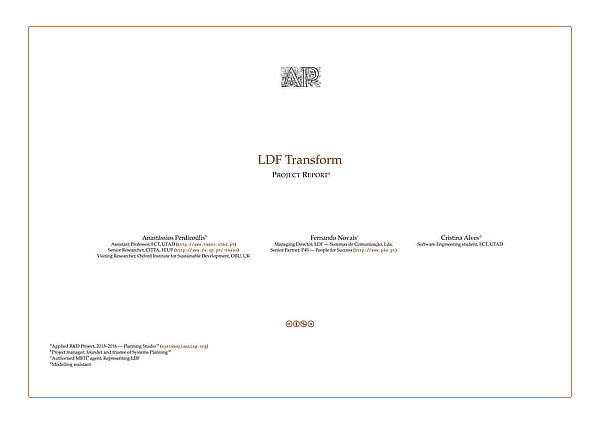 Perdicoulis, A., F. Novais, and C. Alves (2016) LDF Transform. Perdicoulis Publishing: Report Division. Perdicoulis, A. (2016) AAP Overhaul. 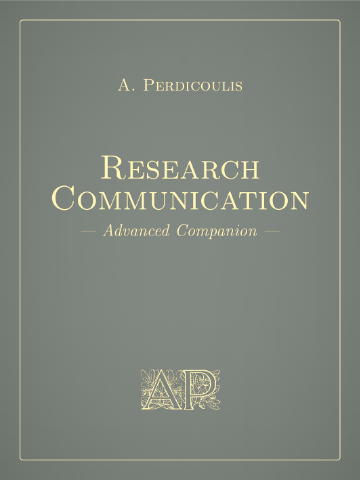 Perdicoulis Publishing: Report Division. Perdicoulis, A. 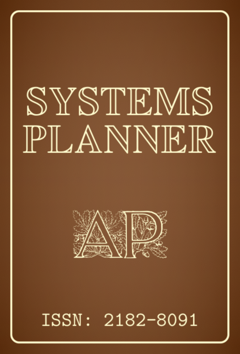 (1997) Systems Planning℠. Perdicoulis Publishing: Web Division, Websites. Perdicoulis, A. 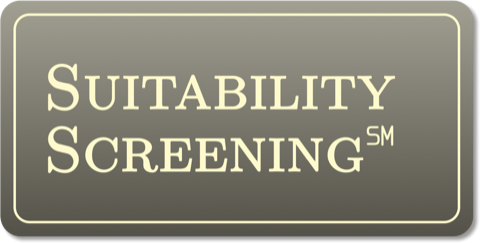 (2018) Suitability Screening℠. Perdicoulis Publishing: Web Division, Web Ports. Perdicoulis, A. 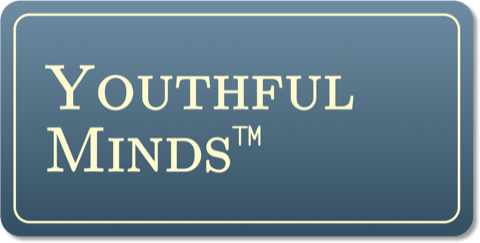 (2018) Youthful Minds™. 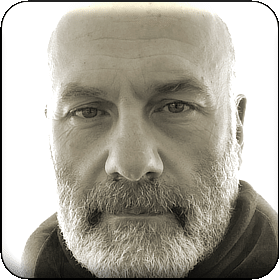 Perdicoulis Publishing: Web Division, Web Ports. Perdicoulis, A. 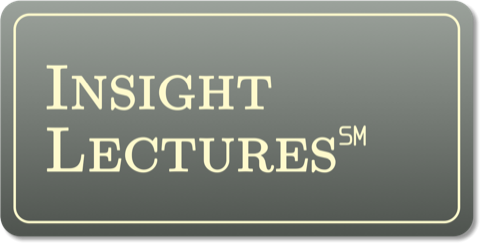 (2018) Insight Lectures℠. 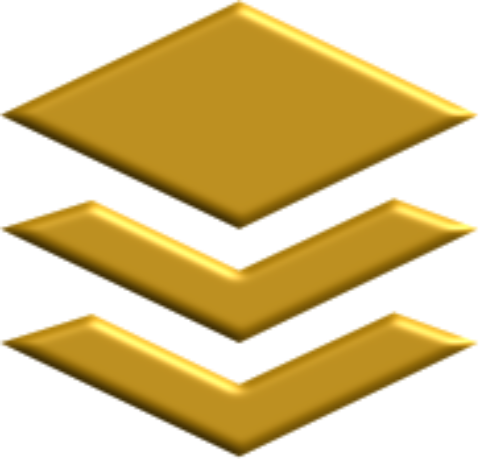 Perdicoulis Publishing: Web Division, Web Ports. Perdicoulis, A. 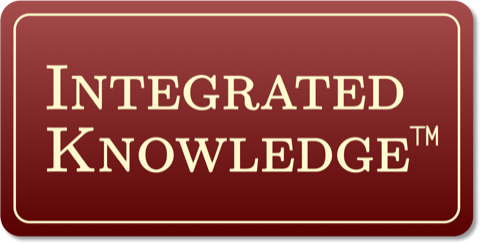 (2018) Integrated Knowledge™. 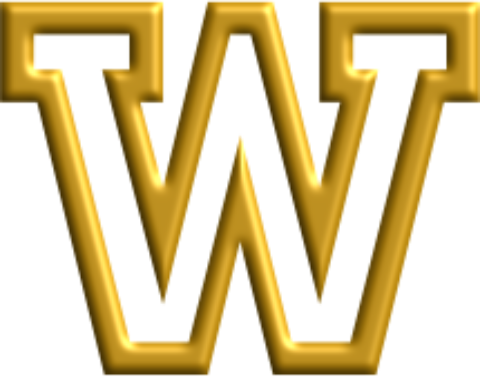 Perdicoulis Publishing: Web Division, Web Ports. Perdicoulis, A. 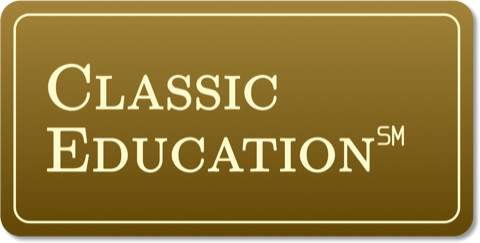 (2018) Classic Education℠. 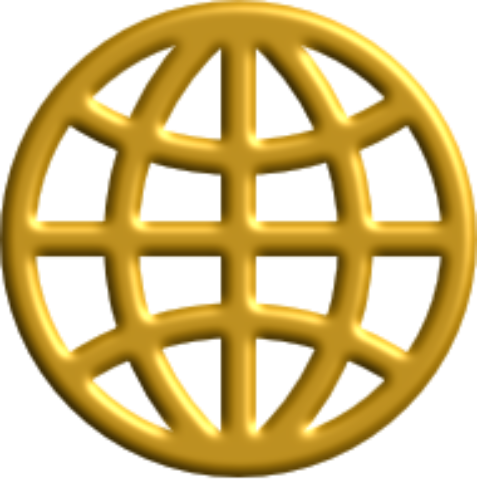 Perdicoulis Publishing: Web Division, Web Ports. Perdicoulis, A. (2015) Deciphers℠. 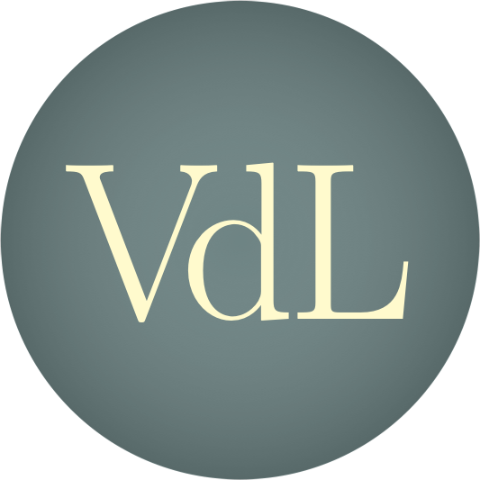 Perdicoulis Publishing: Web Division, Web Ports. Perdicoulis, A. 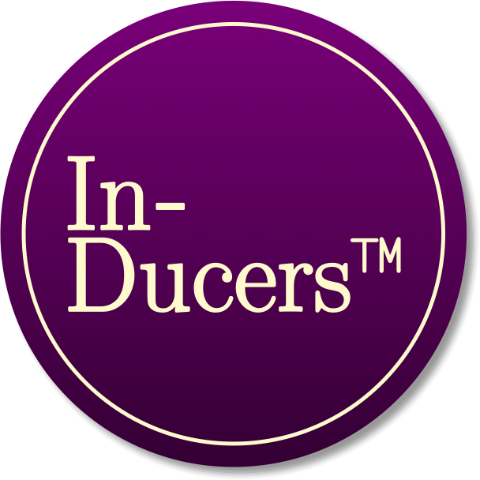 (2015) Inducers℠. 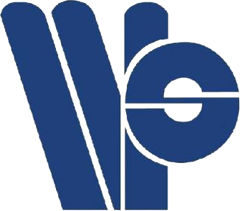 Perdicoulis Publishing: Web Division, Web Ports. Perdicoulis, A. 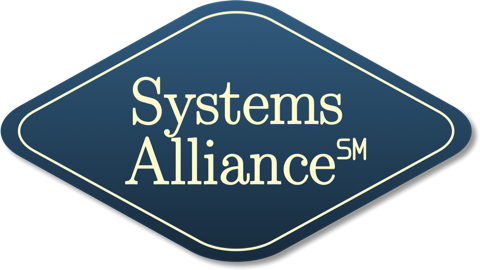 (2015) Systems Alliance℠. 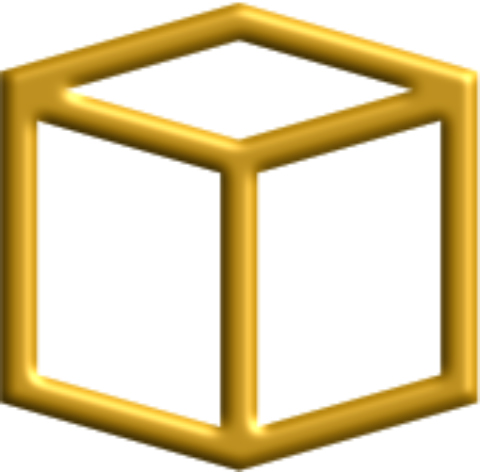 Perdicoulis Publishing: Web Division, Web Ports. Perdicoulis, A. (2015) Planning Research℠. 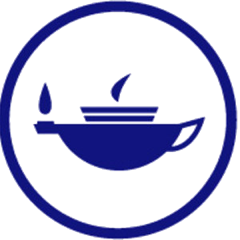 Perdicoulis Publishing: Web Division, Web Ports. Perdicoulis, A. 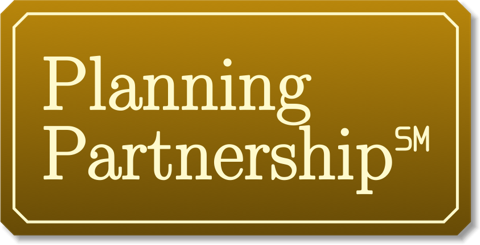 (2015) Planning Partnership℠. Perdicoulis Publishing: Web Division, Web Ports. Perdicoulis, A. 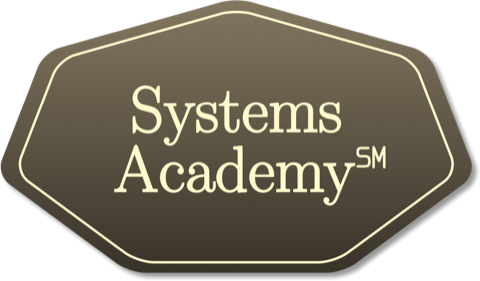 (2015) Systems Academy℠. Perdicoulis Publishing: Web Division, Web Ports. Perdicoulis, A. 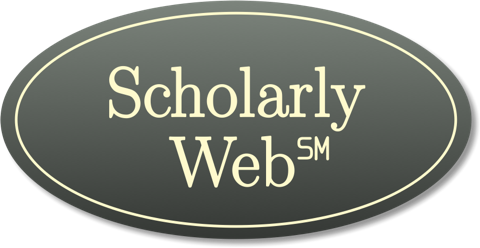 (2015) Scholarly Web℠. Perdicoulis Publishing: Web Division, Web Ports. Perdicoulis, A. 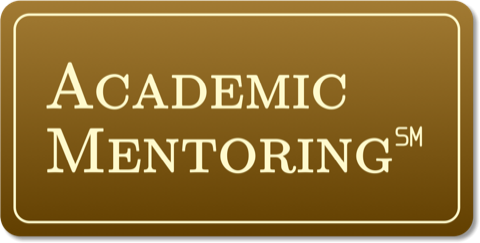 (2013) Academic Mentoring℠. Perdicoulis Publishing: Web Division, Web Ports. Perdicoulis, A. 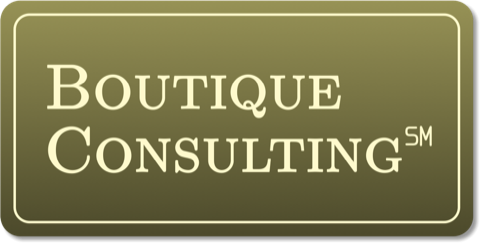 (2013) Boutique Consulting℠. Perdicoulis Publishing: Web Division, Web Ports. Perdicoulis, A. 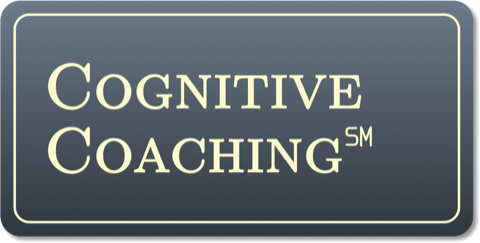 (2013) Cognitive Coaching℠. Perdicoulis Publishing: Web Division, Web Ports. Perdicoulis, A. 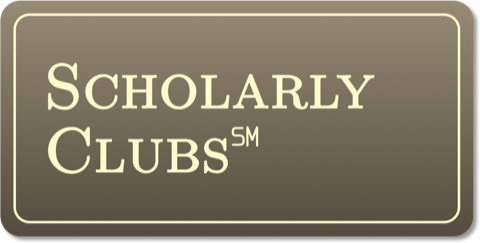 (2013) Scholarly Clubs℠. Perdicoulis Publishing: Web Division, Web Ports. Perdicoulis, A. 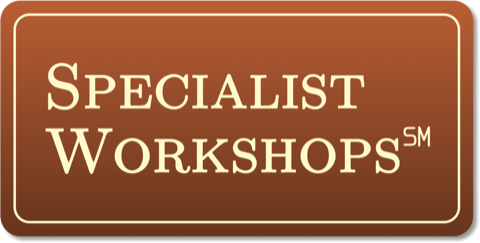 (2012) Specialist Workshops℠. 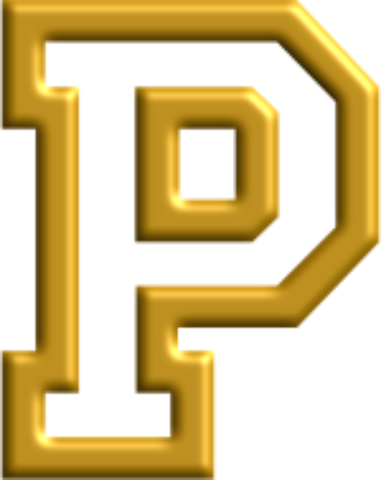 Perdicoulis Publishing: Web Division, Web Ports. Perdicoulis, A. 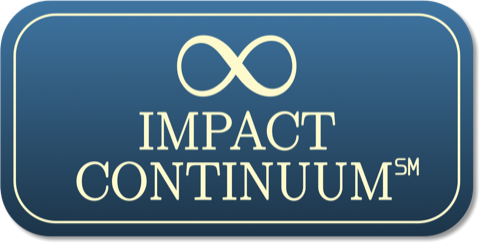 (2012) Impact Continuum℠. Perdicoulis Publishing: Web Division, Web Ports. Perdicoulis, A. (2013) Stakeholder examination. Perdicoulis Publishing: Web Division, Webcast Video. Perdicoulis, A. (2013) Problem-solving attitude. Perdicoulis Publishing: Web Division, Webcast Video. Perdicoulis, A. (2013) Meaningful communication. Perdicoulis Publishing: Web Division, Webcast Video. Perdicoulis, A. (2016) Systems thinking and SEA. 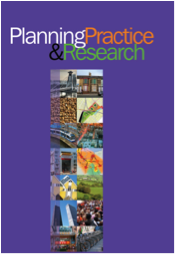 Impact Assessment and Project Appraisal, DOI: 10.1080/14615517.2016.1152731. Perdicoulis, A., L. Batista, and P. Pinho (2016) Logical chains in territorial impact assessment. Environmental Impact Assessment Review, 57:46–52. 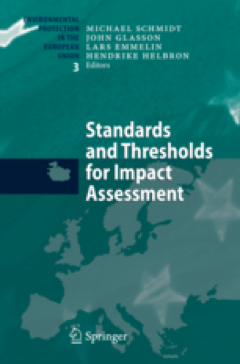 Fischer, T.B., T. Gore, O. Sykes, N. Marot, M. Golobic, P. Pinho, B. Waterhout, and A. Perdicoulis (2015) Territorial Impact Assessment (TIA) of European draft directives — the emergence of a new policy assessment instrument. 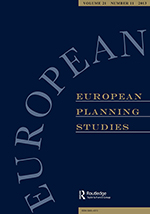 European Planning Studies, 23(3):433–451. Perdicoulis, A., and J. Glasson (2012) How clearly is causality communicated in EIA? Journal of Environmental Assessment Policy and Management, 14(3):1250020 (25 pages). Perdicoulis, A., and J. Glasson (2011) The use of indicators in planning — effectiveness and risks. 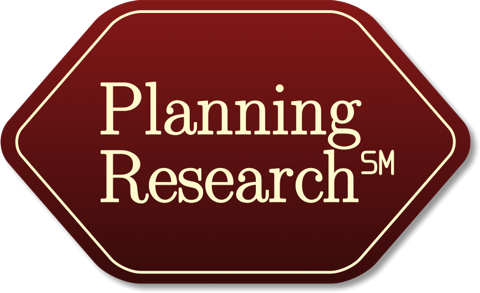 Planning Practice & Research, 26(3):349–367. Perdicoulis, A., and J. Glasson (2009) The causality premise of EIA in practice. 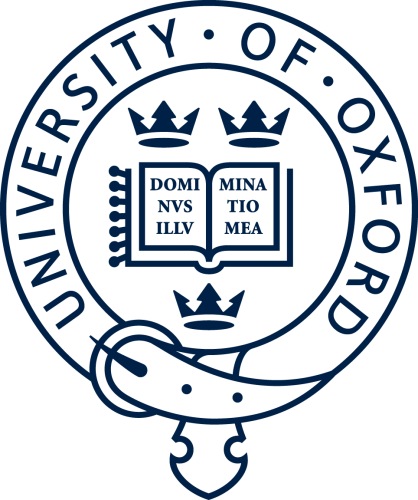 Impact Assessment and Project Appraisal, 27(3):247–250. Gerasimou, S. and A. Perdicoulis (2009) Urban Renaissance on Athens Southern Coast: the Case of Palaio Faliro. 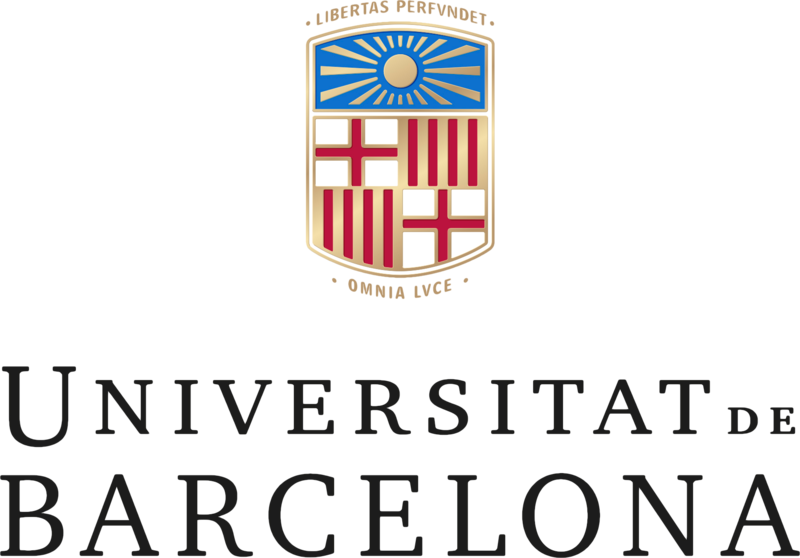 International Journal of Energy and Environment, 4(3):178–185. Perdicoulis, A., and J. Piper (2008) Network and system diagrams revisited: satisfying CEA requirements for causality analysis. 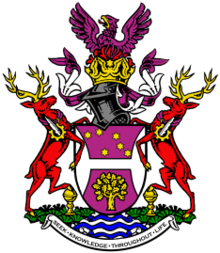 Environmental Impact Assessment Review, 28:455–468. Perdicoulis, A. (2008) Reverse Blueprinting in a creative mode. The Systems Thinker, 19(4):7–9. Perdicoulis, A., and J. Glasson (2007) Action-to-outcome maps in impact assessment. The Systems Thinker, 18(10):7–10. Perdicoulis, A., and B. Durning (2007) An alternating-sequence conceptual framework for EIA-EMS integration. Journal of Environmental Assessment Policy and Management, 9(4):385–397. Perdicoulis, A, M. Hanusch, H. Kasperidus, and U. Weiland (2007) The handling of causality in SEA guidance. 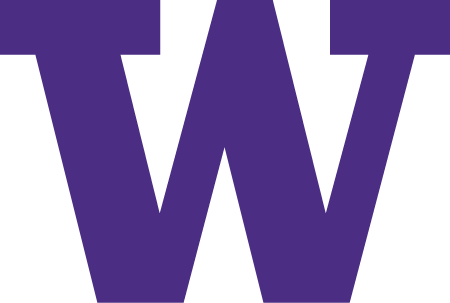 Environmental Impact Assessment Review, 27:176–187. Perdicoulis, A., and J. Glasson (2006) Causal Networks in EIA. 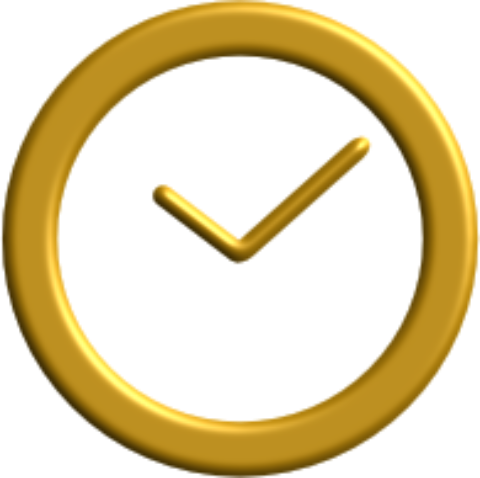 Environmental Impact Assessment Review, 26:553–569. Perdicoulis, A. (2005) The urban planning school of System Dynamics. WSEAS Transactions on Environment and Development, 1(2):173–179. Perdicoulis, A. (1997) A pilot method for comparing the development alternatives of Syros, Greece. 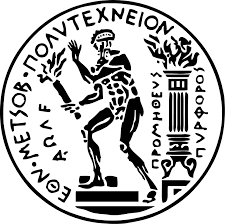 European Environment, 7(5):156–161 (Citation of excellence). Perdicoulis, A. and S. Power (1995) Environmental constraints to the economic and social development of small islands. 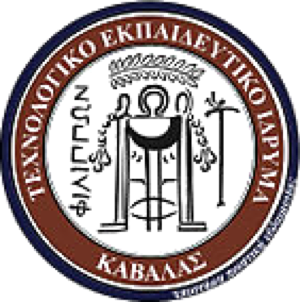 European Environment, 5(3):76–81. Perdicoulis, A. (2018) Introduction to Systems Planning℠. Perdicoulis Publishing: Pamphlet Division, Syllabus Series. Perdicoulis, A. 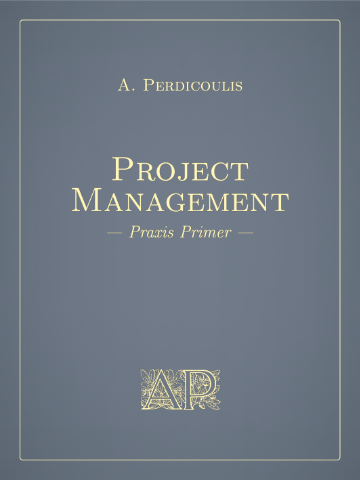 (2018) Project Management I. Perdicoulis Publishing: Pamphlet Division, Syllabus Series. Perdicoulis, A. 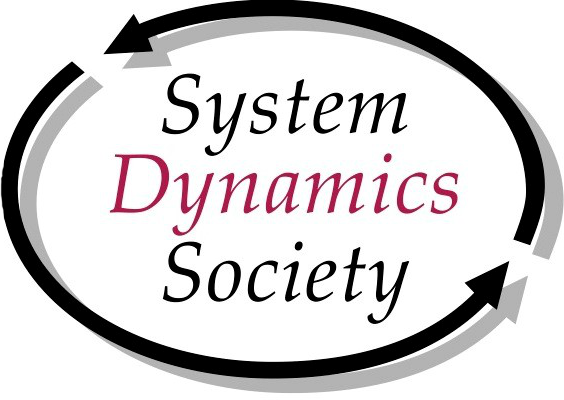 (2016) Dynamic Documents. Perdicoulis Publishing: Pamphlet Division, Screening Guides. Perdicoulis, A. (2016) Governance Professionals. Perdicoulis Publishing: Pamphlet Division, Screening Guides. Perdicoulis, A. (2015) Classics. Perdicoulis Publishing: Pamphlet Division, Agenda Series. Perdicoulis, A. (2015) Typography. Perdicoulis Publishing: Pamphlet Division, Agenda Series. Perdicoulis, A. (2015) Drawing. Perdicoulis Publishing: Pamphlet Division, Agenda Series. Perdicoulis, A. (2015) Writing. Perdicoulis Publishing: Pamphlet Division, Agenda Series. Perdicoulis, A. (2015) Speech. 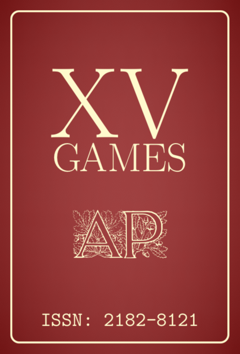 Perdicoulis Publishing: Pamphlet Division, Agenda Series. Perdicoulis, A. (2015) Process Profile™. Perdicoulis Publishing: Pamphlet Division, Prospectus Series. Perdicoulis, A. (2015) Plan Workings™. Perdicoulis Publishing: Pamphlet Division, Prospectus Series. Perdicoulis, A. 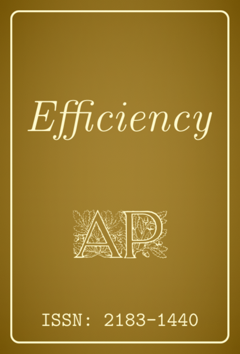 (2015) Efficiency Assessment™. Perdicoulis Publishing: Pamphlet Division, Prospectus Series. Perdicoulis, A. (2015) Creative Hypothesis™. Perdicoulis Publishing: Pamphlet Division, Prospectus Series. Perdicoulis, A. (2015) Decision Logic™. Perdicoulis Publishing: Pamphlet Division, Prospectus Series. Perdicoulis, A. (2015) Hierarchical Structures™. Perdicoulis Publishing: Pamphlet Division, Prospectus Series. Perdicoulis, A. (2015) Graphical Narrative™. 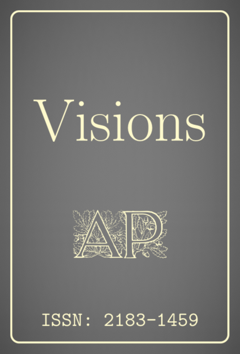 Perdicoulis Publishing: Pamphlet Division, Prospectus Series. Perdicoulis, A. (2015) Reverse Blueprints™. Perdicoulis Publishing: Pamphlet Division, Prospectus Series. Perdicoulis, A. (2015) Strategy Board™. Perdicoulis Publishing: Pamphlet Division, Prospectus Series. Perdicoulis, A. (2014) Technical and Scientific Communication. Perdicoulis Publishing: Pamphlet Division, Syllabus Series. Perdicoulis, A. (2013) Research Theory and Methodology. Perdicoulis Publishing: Pamphlet Division, Syllabus Series. Perdicoulis, A. (2012) Project Assessment. Perdicoulis Publishing: Pamphlet Division, Syllabus Series. Perdicoulis, A. (2012) Impact Tracing™. Perdicoulis Publishing: Pamphlet Division, Prospectus Series. Perdicoulis, A. (2011) Project Management II. 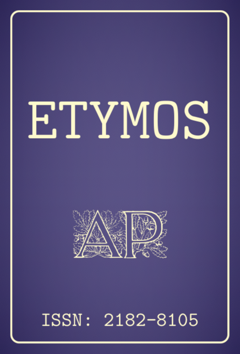 Perdicoulis Publishing: Pamphlet Division, Syllabus Series. Perdicoulis, A. (2010) Organisational Engineering. 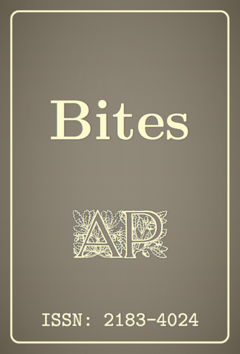 Perdicoulis Publishing: Pamphlet Division, Syllabus Series. Perdicoulis, A. (2006) Decision Models. Perdicoulis Publishing: Pamphlet Division, Syllabus Series. Perdicoulis, A. (1998) Spatial Planning. Perdicoulis Publishing: Pamphlet Division, Syllabus Series. Perdicoulis, A. (1998) Impact Assessment. Perdicoulis Publishing: Pamphlet Division, Syllabus Series. Perdicoulis, A. (2019) Immiscible paradigms. Perdicoulis Publishing: Folio Division, Artwork Collection. Perdicoulis, A. (2018) Engine stakeholders. Perdicoulis Publishing: Folio Division, Artwork Collection. Perdicoulis, A. (2018) Intellectual achievement. Perdicoulis Publishing: Folio Division, Artwork Collection. Perdicoulis, A. 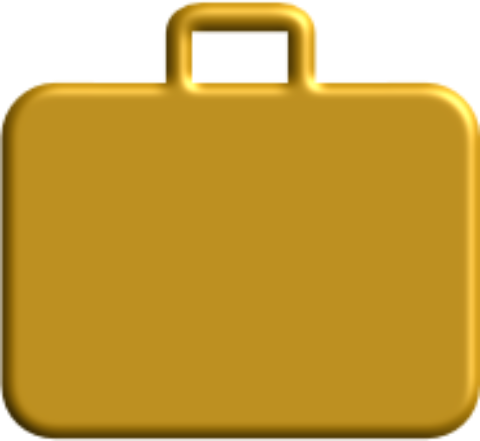 (2018) Domains. Perdicoulis Publishing: Folio Division, Technical Collection. Perdicoulis, A. (2018) Research and education strategy. Perdicoulis Publishing: Folio Division, Artwork Collection. Perdicoulis, A. (2018) Impact assessment. Perdicoulis Publishing: Folio Division, Artwork Collection. Perdicoulis, A. (2017) Academic dynamics. Perdicoulis Publishing: Folio Division, Artwork Collection. Perdicoulis, A. (2017) Problems. Perdicoulis Publishing: Folio Division, Technical Collection. Perdicoulis, A. (2017) Space. Perdicoulis Publishing: Folio Division, Technical Collection. Perdicoulis, A. (2017) Procedere. Perdicoulis Publishing: Folio Division, Artwork Collection. Perdicoulis, A. (2017) Projects. Perdicoulis Publishing: Folio Division, Technical Collection. Perdicoulis, A. (2016) Office. Perdicoulis Publishing: Folio Division, Technical Collection. Perdicoulis, A. (2016) Teaching. Perdicoulis Publishing: Folio Division, Technical Collection. Perdicoulis, A. (2016) Documents. Perdicoulis Publishing: Folio Division, Technical Collection. Perdicoulis, A., T.A. Perdicoulis, and E. Henriques (2016) Papagaio. Perdicoulis Publishing: Folio Division, Artwork Collection. Perdicoulis, A. (2016) Hybrid-hydro. Perdicoulis Publishing: Folio Division, Artwork Collection. Perdicoulis, A. (2015) Communication. Perdicoulis Publishing: Folio Division, Technical Collection. Perdicoulis, A. (2015) Risks. Perdicoulis Publishing: Folio Division, Technical Collection. Perdicoulis, A. (2015) Meta-shadows. Perdicoulis Publishing: Folio Division, Artwork Collection. Perdicoulis, A. (2015) Metadata. Perdicoulis Publishing: Folio Division, Technical Collection. Perdicoulis, A. (2015) Stakeholders. Perdicoulis Publishing: Folio Division, Technical Collection. Perdicoulis, A. (2015) Research workflow. Perdicoulis Publishing: Folio Division, Artwork Collection. Perdicoulis, A. (2015) Learning. Perdicoulis Publishing: Folio Division, Technical Collection. Perdicoulis, A. 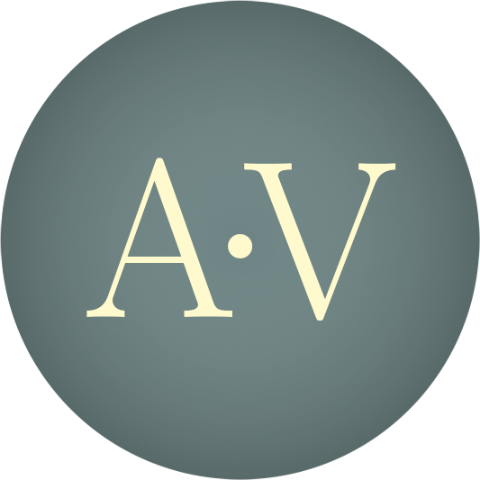 (2015) Auxiliary verbs. Perdicoulis Publishing: Folio Division, Artwork Collection. 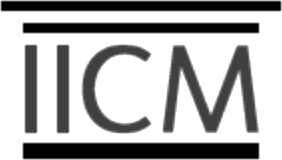 Perdicoulis, A., C. Alves, F. Costa, and J. Carvalho (2015) Business model. Perdicoulis Publishing: Folio Division, Artwork Collection. Perdicoulis, A. (2015) Alternative workflows. Perdicoulis Publishing: Folio Division, Artwork Collection. Perdicoulis, A. (2015) Invention. Perdicoulis Publishing: Folio Division, Technical Collection. Perdicoulis, A. (2015) Impacts. Perdicoulis Publishing: Folio Division, Technical Collection. Perdicoulis, A. (2015) CV. Perdicoulis Publishing: Folio Division, Technical Collection. Perdicoulis, A. (2015) Brand. Perdicoulis Publishing: Folio Division, Technical Collection. Perdicoulis, A. (2015) Graphics poster. Perdicoulis Publishing: Folio Division, Artwork Collection. Perdicoulis, A. (2015) Feedback. Perdicoulis Publishing: Folio Division, Technical Collection. Perdicoulis, A. (2015) Support. Perdicoulis Publishing: Folio Division, Technical Collection. Perdicoulis, A. (2014) Science. Perdicoulis Publishing: Folio Division, Technical Collection. Perdicoulis, A. (2014) Posters. Perdicoulis Publishing: Folio Division, Technical Collection. Perdicoulis, A. (2014) Quotes. 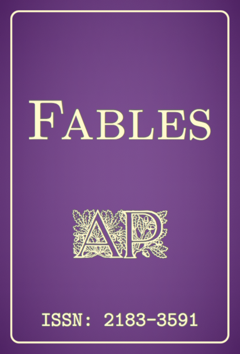 Perdicoulis Publishing: Folio Division, Technical Collection. Perdicoulis, A. (2014) Network. Perdicoulis Publishing: Folio Division, Technical Collection. Perdicoulis, A. (2014) Clubs. Perdicoulis Publishing: Folio Division, Technical Collection. Perdicoulis, A. (2014) Packs. Perdicoulis Publishing: Folio Division, Technical Collection. Perdicoulis, A. (2014) Outreach. Perdicoulis Publishing: Folio Division, Technical Collection. Perdicoulis, A. (2014) FAQ. Perdicoulis Publishing: Folio Division, Technical Collection. Perdicoulis, A. (2014) Modelling. Perdicoulis Publishing: Folio Division, Technical Collection. Perdicoulis, A. (2014) Niche. Perdicoulis Publishing: Folio Division, Technical Collection. Perdicoulis, A. (2014) Operations. Perdicoulis Publishing: Folio Division, Technical Collection. Perdicoulis, A. (2014) Objects. Perdicoulis Publishing: Folio Division, Technical Collection. Perdicoulis, A. (2014) Cause. Perdicoulis Publishing: Folio Division, Technical Collection. Perdicoulis, A. (2014) Charter. Perdicoulis Publishing: Folio Division, Technical Collection. Perdicoulis, A. (2014) Heritage. Perdicoulis Publishing: Folio Division, Technical Collection. Perdicoulis, A. (2014) Ailments. Perdicoulis Publishing: Folio Division, Technical Collection. Perdicoulis, A. (2014) Competences. Perdicoulis Publishing: Folio Division, Technical Collection. Perdicoulis, A. (2014) Terminology. Perdicoulis Publishing: Folio Division, Technical Collection. Perdicoulis, A. (2014) Publishing. Perdicoulis Publishing: Folio Division, Technical Collection. Perdicoulis, A. (2014) Cataloguing. Perdicoulis Publishing: Folio Division, Technical Collection. Perdicoulis, A. (2014) Search. Perdicoulis Publishing: Folio Division, Technical Collection. Perdicoulis, A. (2014) Vision. Perdicoulis Publishing: Folio Division, Technical Collection. Perdicoulis, A. 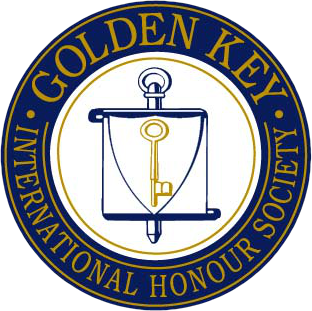 (2014) Methodology. Perdicoulis Publishing: Folio Division, Technical Collection. Perdicoulis, A. (2014) Practicum. Perdicoulis Publishing: Folio Division, Technical Collection. Perdicoulis, A. (2014) Research. Perdicoulis Publishing: Folio Division, Technical Collection. Perdicoulis, A. (2014) References. Perdicoulis Publishing: Folio Division, Technical Collection. Perdicoulis, A. (2014) Reports. Perdicoulis Publishing: Folio Division, Technical Collection. Perdicoulis, A. (2014) Assessment. Perdicoulis Publishing: Folio Division, Technical Collection. Perdicoulis, A. (2014) Language. Perdicoulis Publishing: Folio Division, Technical Collection. Perdicoulis, A. (2013) Gnocchi al pomodoro (engineering style). Perdicoulis Publishing: Folio Division, Artwork Collection. Perdicoulis, A. (2013) Den (reality shadows). Perdicoulis Publishing: Folio Division, Artwork Collection. Perdicoulis, A. (2013) Pyramid (measurement shadows). Perdicoulis Publishing: Folio Division, Artwork Collection. Perdicoulis, A. (2013) R-blueprint. Perdicoulis Publishing: Folio Division, Artwork Collection. Perdicoulis, A. (2013) Cake recipe (engineering style). Perdicoulis Publishing: Folio Division, Artwork Collection. Perdicoulis, A. (2013) mRBP. Perdicoulis Publishing: Folio Division, Artwork Collection. Perdicoulis, A. (2012) FB cover. Perdicoulis Publishing: Folio Division, Artwork Collection. Perdicoulis, A. (2012) iBanner. Perdicoulis Publishing: Folio Division, Artwork Collection. Perdicoulis, A. (2017) Adega Alves de Sousa, Penaguião — Belém Lima. In: Neves, J.M. [Ed.] 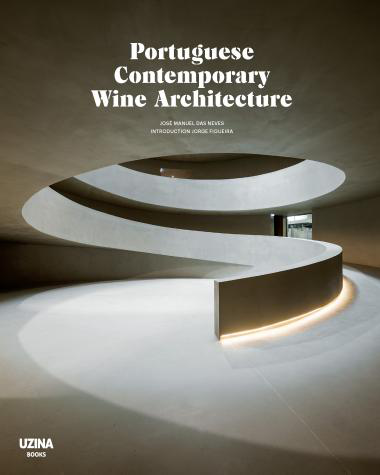 (2017) Portuguese Contemporary Wine Architecture, pp.40–49. 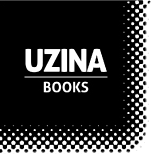 Lisbon: Uzina Books. Perdicoulis, A., and J. Glasson (2016) How clearly is causality communicated in EIA? 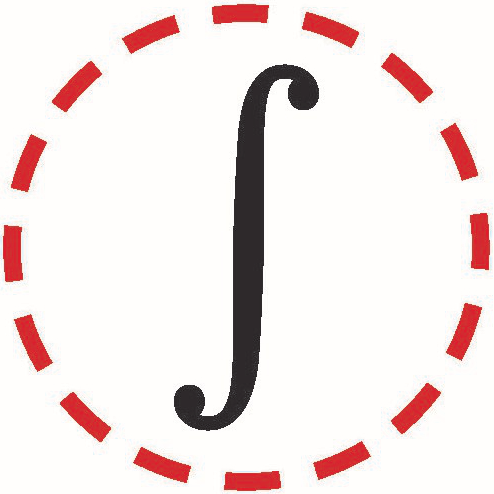 In: Fischer, T.B. [Ed.] 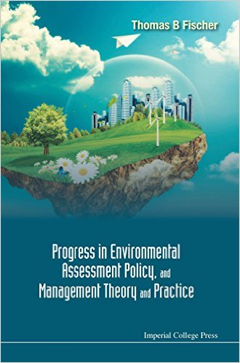 (2016) Progress in Environmental Assessment Policy, and Management Theory and Practice, Chapter 7. Singapore: World Scientific. Perdicoulis, A. (2012) Link framework analysis. In: Perdicoulis, A., B. Durning, and L. Palframan [Eds.] 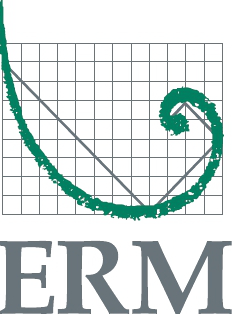 Furthering Environmental Assessment: Towards a Seamless Connection between EIA and EMS, pp.39–54. Cheltenham: Edward Elgar. Durning, B., L. Palframan, and A. Perdicoulis (2012) Introduction. In: Perdicoulis, A., B. Durning, and L. Palframan [Eds.] 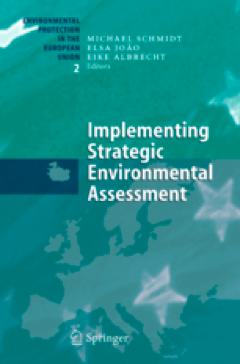 Furthering Environmental Assessment: Towards a Seamless Connection between EIA and EMS, pp.1–18. Cheltenham: Edward Elgar. Perdicoulis, A., B. Durning, and L. Palframan (2012) Epilogue. In: Perdicoulis, A., B. Durning, and L. Palframan [Eds.] Furthering Environmental Assessment: Towards a Seamless Connection between EIA and EMS, pp.215–216. Cheltenham: Edward Elgar. Perdicoulis, A., and B. Durning (2009) An alternating-sequence conceptual framework for EIA-EMS integration. 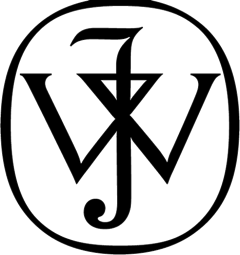 In: W.R. Sheate [Ed.] 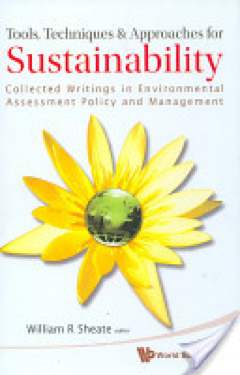 Tools, Techniques and Approaches for Sustainability: Collected Writings in Environmental Assessment Policy and Management, pp.87–99. Singapore: World Scientific. Perdicoulis, A. 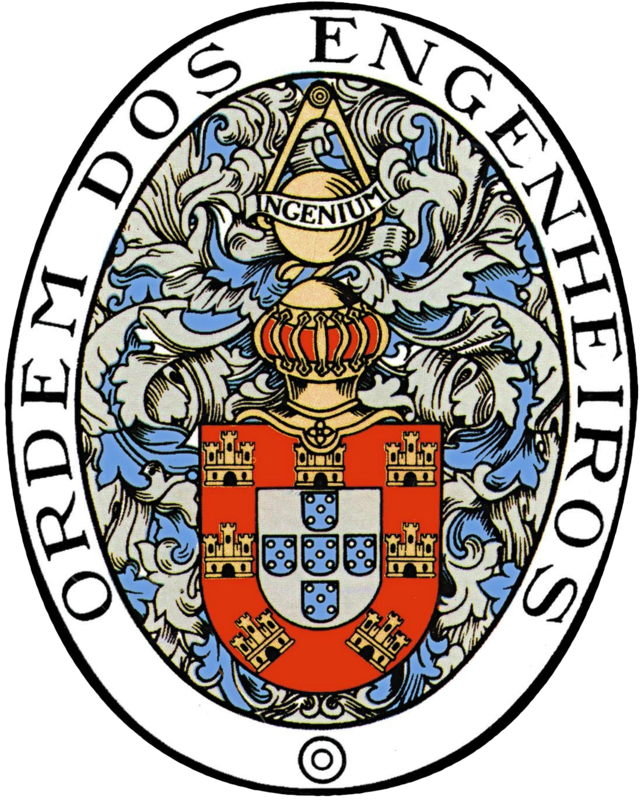 (2008) Widening the Scope — Sustainability Indicators, Legal Thresholds and Standards in Portugal. In: M. Schmidt, J. Glasson, L. Emmelin and H. Helbron [Eds.] Environmental Impact Assessment — Standards and Thresholds for Human Health and the Environment, pp.63–74. Heidelberg: Springer-Verlag. Perdicoulis, A. (2005) A Structural and Functional Analysis for SEA. In: M. Schmidt, E. João, and E. Albrecht [Eds.] Implementing Strategic Environmental Assessment, pp.459–470. Heidelberg: Springer-Verlag. Perdicoulis, A. (2018) X11 Specials. Perdicoulis Publishing: Software Division, Utility Collection. Perdicoulis, A. 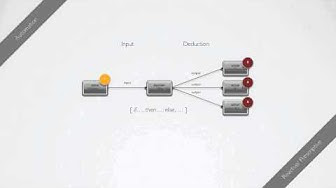 (2018) Graphviz SEEmode. Perdicoulis Publishing: Software Division, Utility Collection. Perdicoulis, A. (2018) Markdown sample. Perdicoulis Publishing: Software Division, Training Collection. Perdicoulis, A. (2018) Oversize assignment document design. Perdicoulis Publishing: Software Division, Utility Collection. Perdicoulis, A. (2018) SPML™ stencil. Perdicoulis Publishing: Software Division, Utility Collection. Perdicoulis, A. (2018) eBook 3 design. Perdicoulis Publishing: Software Division, Utility Collection. Perdicoulis, A. (2018) Administrative report document design. Perdicoulis Publishing: Software Division, Utility Collection. Perdicoulis, A. 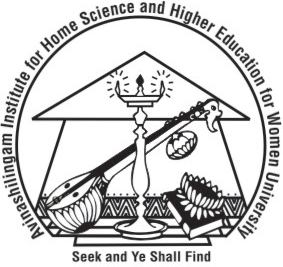 (2018) Academic syllabus document design. Perdicoulis Publishing: Software Division, Utility Collection. Perdicoulis, A. (2017) PDF to PNG (480px) converter. Perdicoulis Publishing: Software Division, Utility Collection. Perdicoulis, A. 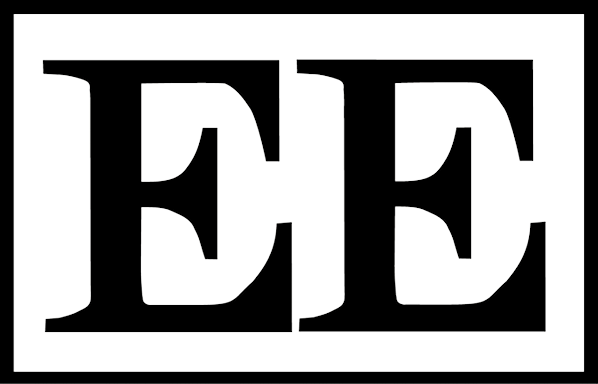 (2016) Letter design. Perdicoulis Publishing: Software Division, Utility Collection. Perdicoulis, A. 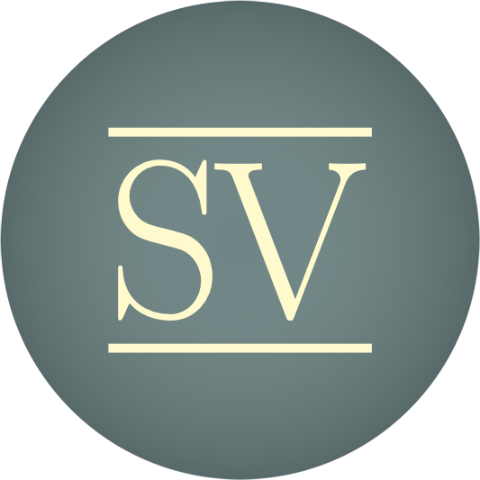 (2015) TikZ SPML℠. Perdicoulis Publishing: Software Division, Utility Collection. Perdicoulis, A. (2015) eBook 2 design. Perdicoulis Publishing: Software Division, Utility Collection. Perdicoulis, A. 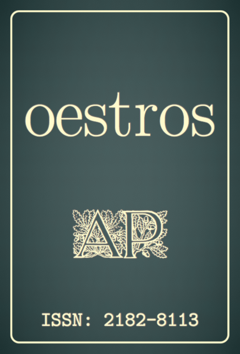 (2015) Octavo book design. Perdicoulis Publishing: Software Division, Utility Collection. Perdicoulis, A. (2015) Concise assignment document design. Perdicoulis Publishing: Software Division, Utility Collection. Perdicoulis, A. (2015) Extended assignment document design. Perdicoulis Publishing: Software Division, Utility Collection. Perdicoulis, A. (2015) Multipart TeX starter file. 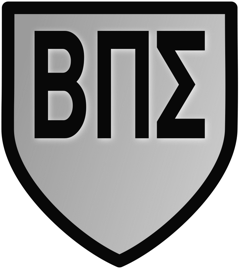 Perdicoulis Publishing: Software Division, Training Collection. Perdicoulis, A. (2015) SPML™ diagram design. 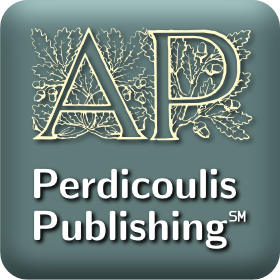 Perdicoulis Publishing: Software Division, Utility Collection. Perdicoulis, A. 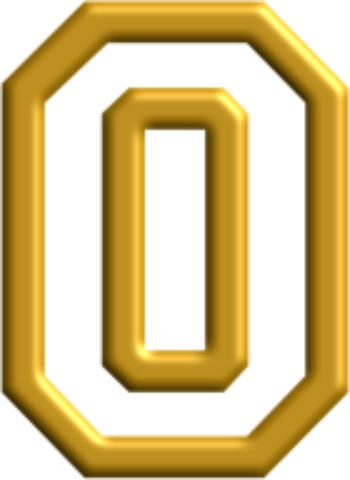 (2015) Standalone DCD starter file. Perdicoulis Publishing: Software Division, Training Collection. Perdicoulis, A. (2015) Standalone CPD starter file. Perdicoulis Publishing: Software Division, Training Collection. Perdicoulis, A. 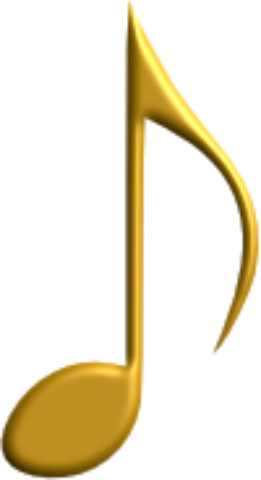 (2015) Standalone RBP starter file. Perdicoulis Publishing: Software Division, Training Collection. Perdicoulis, A. 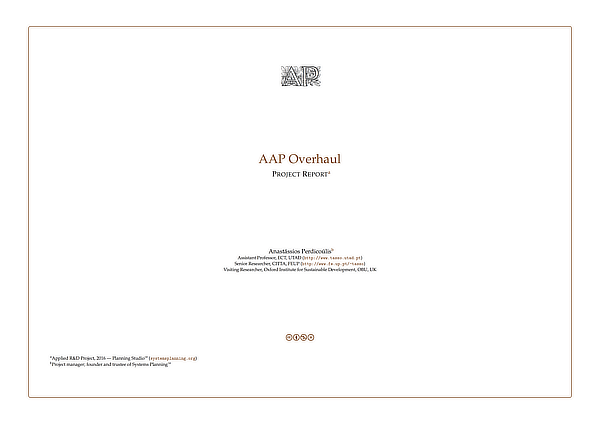 (2015) PDF to PNG (240px) converter. Perdicoulis Publishing: Software Division, Utility Collection. Perdicoulis, A. (2015) Image to PDF converter. Perdicoulis Publishing: Software Division, Utility Collection. Perdicoulis, A. 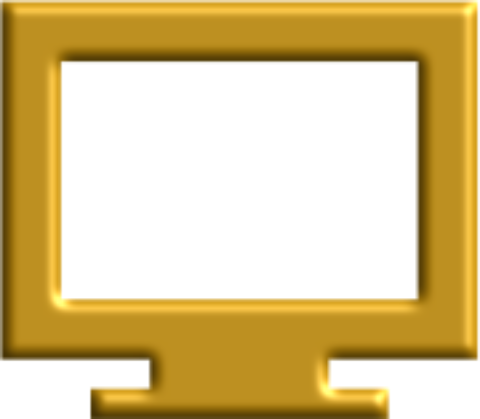 (2015) Image to PNG converter. 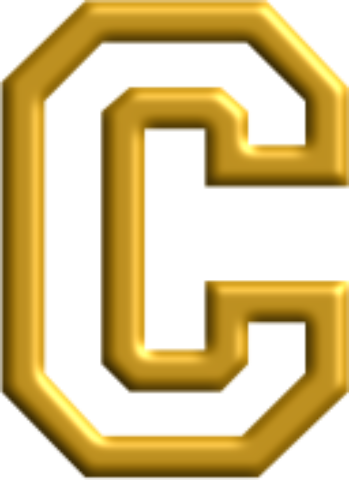 Perdicoulis Publishing: Software Division, Utility Collection. Perdicoulis, A. (2015) XATTR Untagger. Perdicoulis Publishing: Software Division, Utility Collection. Perdicoulis, A. (2015) Beamer presentation starter file. Perdicoulis Publishing: Software Division, Training Collection. Perdicoulis, A. (2014) Budget perspective. Perdicoulis Publishing: Software Division, Training Collection. Perdicoulis, A. (2014) CSS stylesheet. Perdicoulis Publishing: Software Division, Training Collection. Perdicoulis, A. (2014) Webpage sample. Perdicoulis Publishing: Software Division, Training Collection. Perdicoulis, A. (2014) MultiMarkdown sample. Perdicoulis Publishing: Software Division, Training Collection. Perdicoulis, A. (2014) Academic poster starter file. Perdicoulis Publishing: Software Division, Training Collection. Perdicoulis, A. (2014) PERT diagram. Perdicoulis Publishing: Software Division, Training Collection. Perdicoulis, A. (2014) Gantt sample. Perdicoulis Publishing: Software Division, Training Collection. Perdicoulis, A. (2014) PhD thesis milestones: Gantt chart starter file. Perdicoulis Publishing: Software Division, Training Collection. Perdicoulis, A. 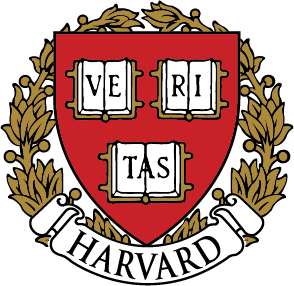 (2013) TikZ tree starter file. Perdicoulis Publishing: Software Division, Training Collection. Perdicoulis, A. 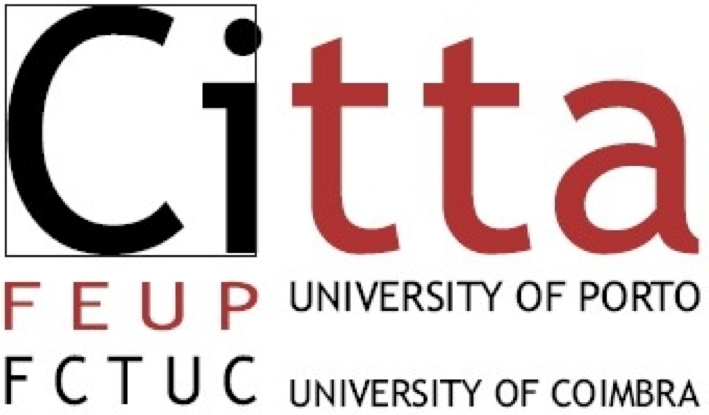 (2013) Annotated bibliography: text file. Perdicoulis Publishing: Software Division, Training Collection. Perdicoulis, A. 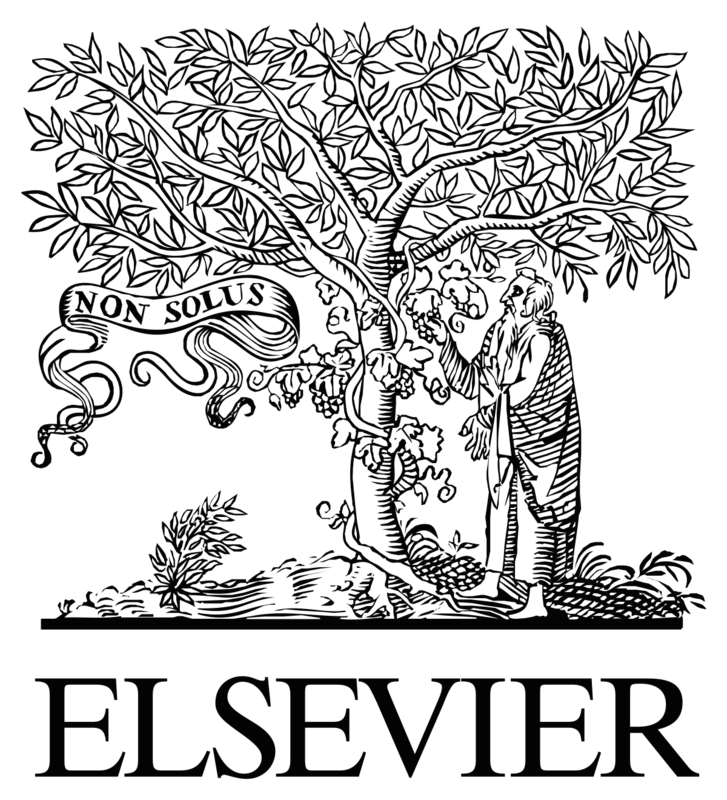 (2013) Annotated bibliography: database file. Perdicoulis Publishing: Software Division, Training Collection. Perdicoulis, A. (2011) Plain descriptive causal diagram (DCD) stencil. Perdicoulis Publishing: Software Division, Utility Collection. Perdicoulis, A. (2011) Plain concise process diagram (CPD) stencil. Perdicoulis Publishing: Software Division, Utility Collection. Perdicoulis, A. 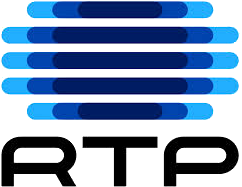 (2011) Plain reverse blueprint (RBP) stencil. Perdicoulis Publishing: Software Division, Utility Collection. Perdicoulis, A. 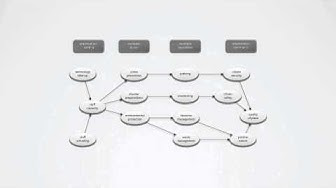 (2011) Graphviz node-and-edge starter file. Perdicoulis Publishing: Software Division, Training Collection. Perdicoulis, A. 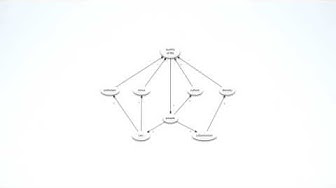 (2011) Graphviz cluster starter file. Perdicoulis Publishing: Software Division, Training Collection. Perdicoulis, A. (2011) Portuguese encoding starter file. Perdicoulis Publishing: Software Division, Training Collection. Perdicoulis, A. (2011) TikZ line art starter file. Perdicoulis Publishing: Software Division, Training Collection.